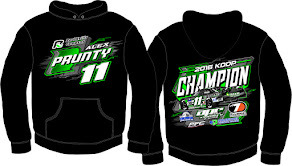 Alex Prunty Racing: APR Welcomes new Sponsor for 2016, Transportation Connection Inc, of Lomira, WI! 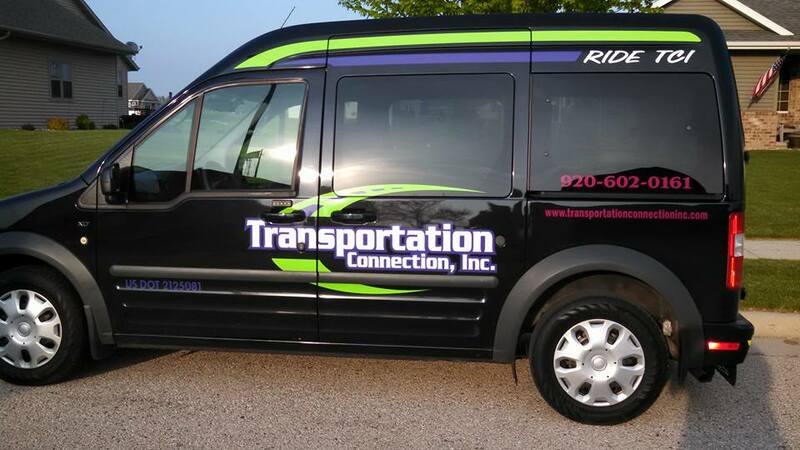 APR Welcomes new Sponsor for 2016, Transportation Connection Inc, of Lomira, WI! 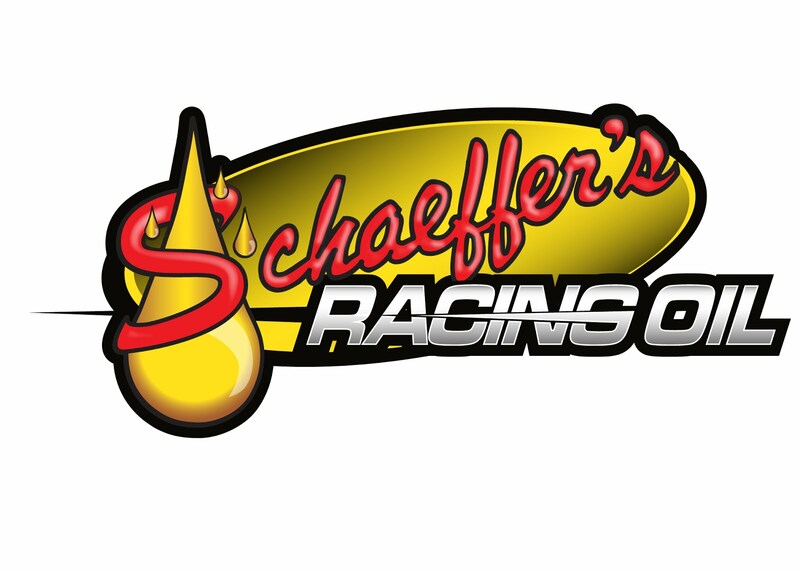 We are pleased to announce a NEW sponsor for the #11 Super Late Model team this season! 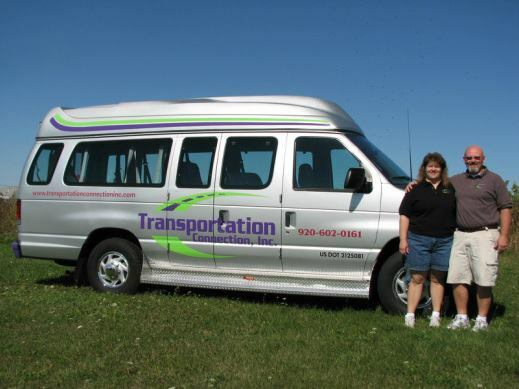 We'd all like to welcome Transportation Connection Inc. out of Lomira, WI! 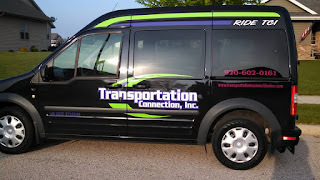 Transportation Connection, Inc. continues to deliver on-time, personal transportation services when you need them the most. Transportation Connection, Inc. was founded under the guiding principles of providing courteous and professional transportation for any of life's anticipated or unanticipated events. 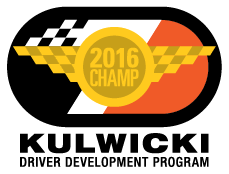 They look forward... to working with customers and individuals that routinely want the best service for them or their loved ones. 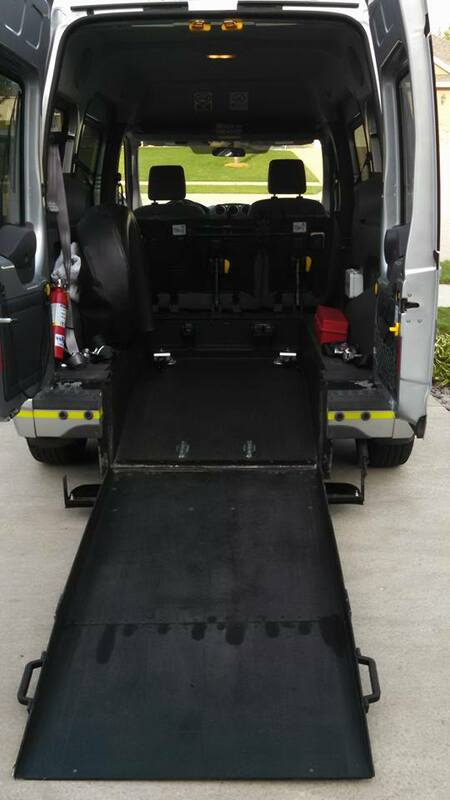 As many of us have experienced in our lives it can be challenging to have reliable transportation to and from appointments of any nature, whether it is a trip to the doctor, hospital, dentist or the airport we will take the worries away of how you are going to get there. The challenges, obstacles and routine in our day to day lives can make even the small things very difficult to manage. We go the extra mile to not only ensure you arrive at your destination safe, but we spend the extra time to understand each of our customer’s unique and important needs.  Give them a call (920-602-0161) and see how their caring and understanding of each customer's individual needs makes a world of difference! 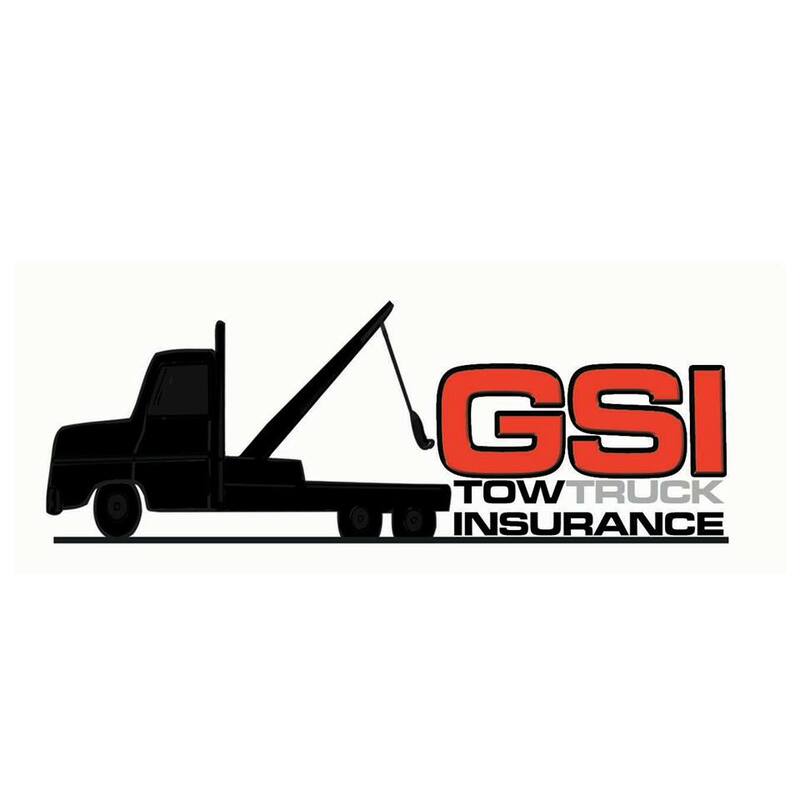 Or check out their website for you transportation needs!